As you may remember I had to remove the paintable Renault Grill mod (by szeryff123) because it caused game crashes after update 1.17 due to the Renaults being given additional chassis variants. Since szeryff123 doesn’t appear to have updated the mod, I have decided to do it myself. It is now available for download on the “other mods” page. 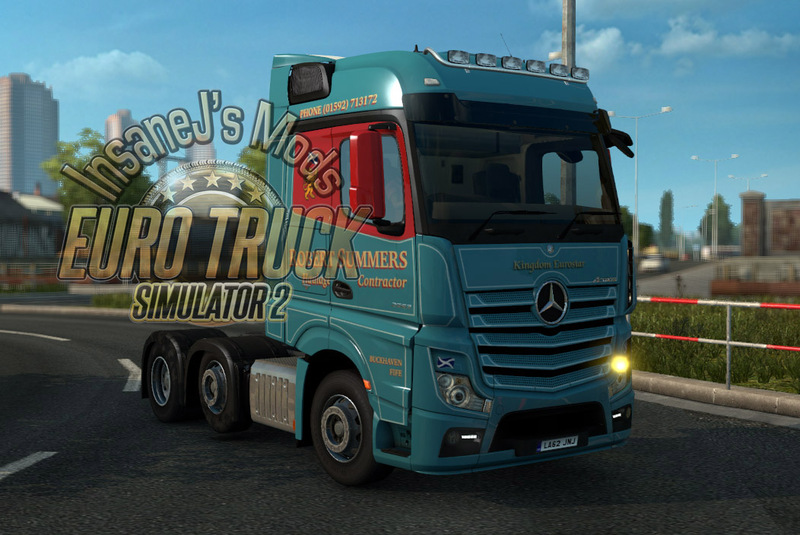 We also have a new Mercedes skin, Robert Summers for the BigSpace cab.